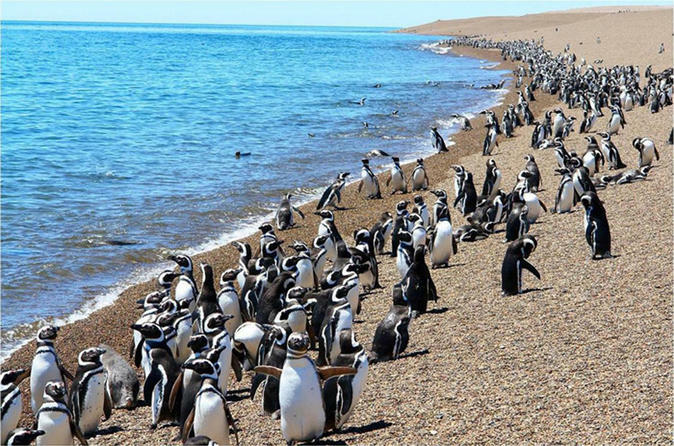 Punta Tombo is one of the most famous and visited coasts along the eastern coast of Argentinean Patagonian. 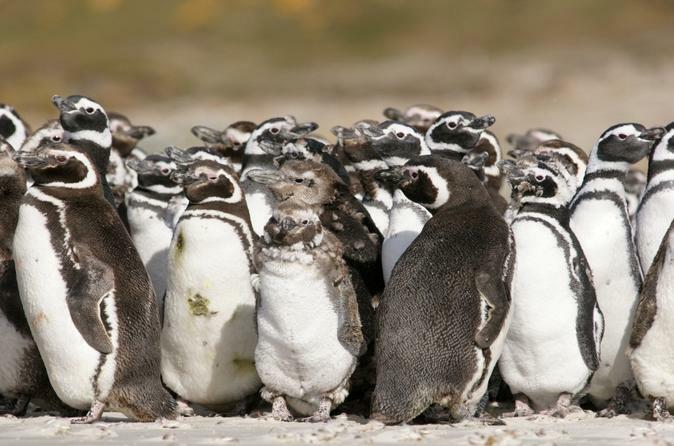 You'll surely be amazed by one of the most fascinating shows in nature: the Magellan penguin continental colony. Get ready for a day of fun and adventure through northern Patagonia and the small towns that make this region famous. 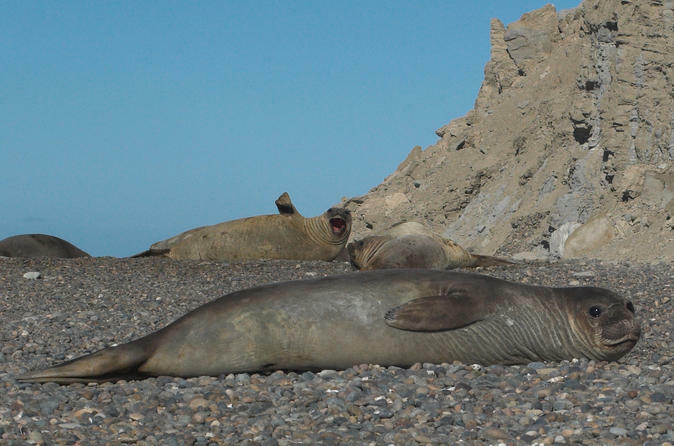 You will meet above the cliffs which are several meters above sea level at Punta Ninfas: the home to a colony of southern elephant seals that can be seen throughout the year. 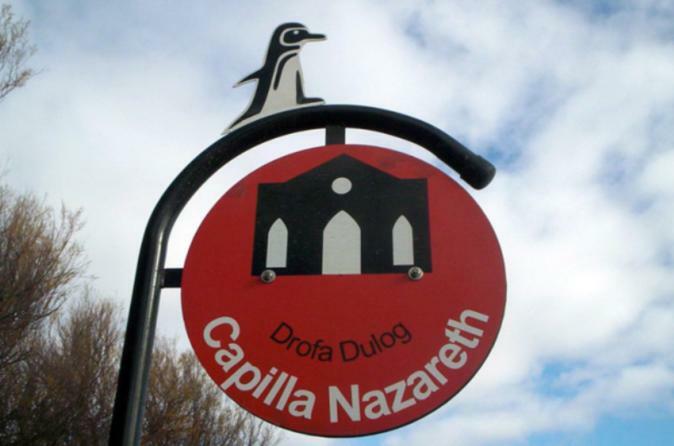 On this 7-hour tour you will walk very close to them while still respecting their space, all while taking in the natural beauty of the area as well. 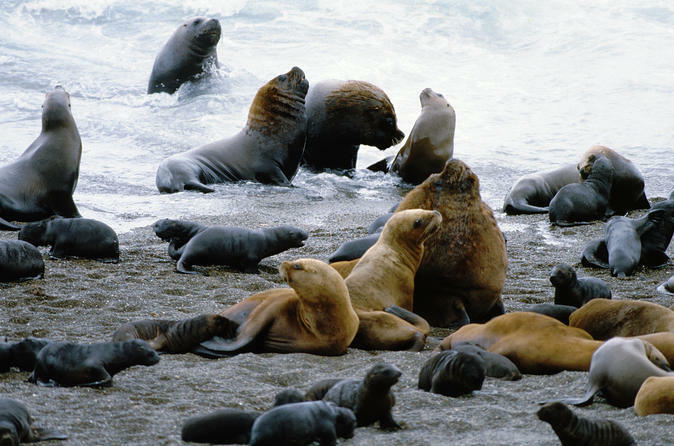 In this tour you will explore the historic old city of Puerto Madryn with its shopping center, springs, scenic spots and Punta Loma, a settlement of furry sea lions followed by Playa Punta Este and Paraná, where you can see a sunken ship in mid-water. 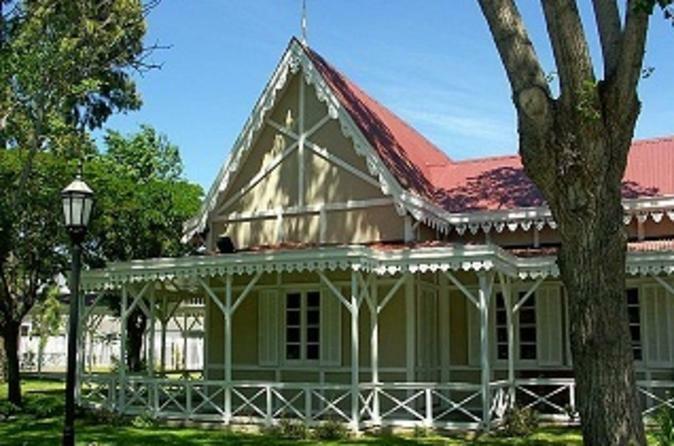 In addition to having a significant historical legacy for Patagonia, the City of Puerto Madryn is a booming urban center with modern buildings. The tour takes along the Route 25, which links the coast with the Chubut mountains. All these miles will take you through the plain landscapes to undulating plateaus until arriving at the Florentino Ameghino. Enjoy the spectacle of nature and be amazed by the emerald green lake which is enclosed by walls, 200 meters high. 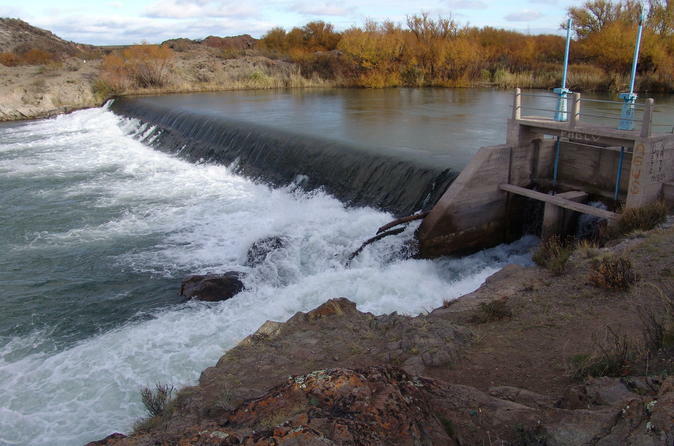 This serves as a dam and it is much appreciated since it produces electricity for the area. Most of all, you'll be enjoying the magnificent beauty of the nature and landscapes in this area which only exist in a few places in the world. 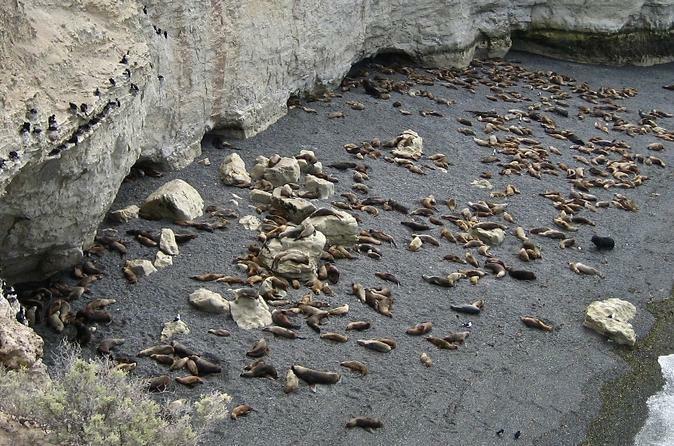 Punta Loma is a reserve where we can see hairy sea lions and it is located 17 kilometers at the south of Puerto Madryn. Apart from sea lions, several types of birds, like the Rockers Cormorants, who build their nests in the cliffs over the sea, live there. Clear nights in these southern regions form a magical and exciting scenario where rugged paths in search of nocturnal wildlife meet the expectations of any traveler. Soon after we've left the city of Madryn, you'll be able to study one of the characteristics of this latitude, the transparent ant starry sky. It can be further observed with small telescopes from strategic placed vantage points. 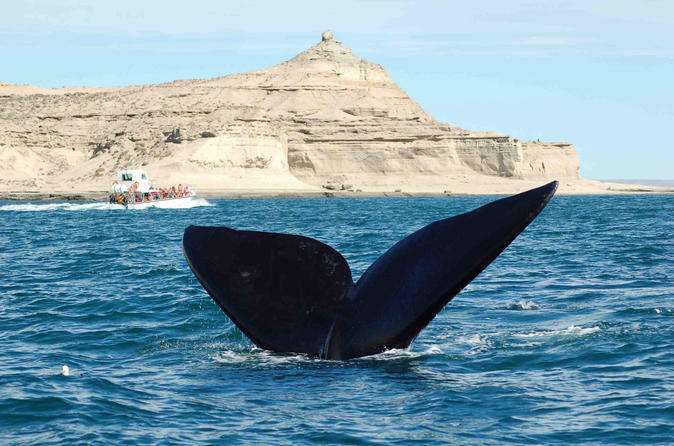 Enjoy a unique scuba-diving experience in Argentina on this Puerto Madryn shore excursion. 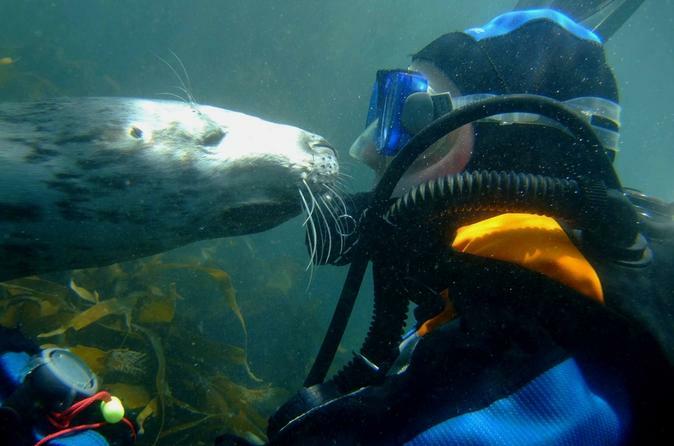 Interact and play with friendly sea lions as you kneel on the sea floor during a 45-minute dive, with instruction included. 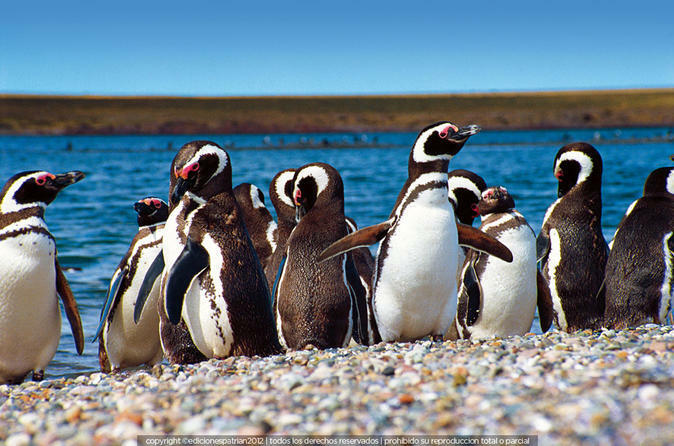 Don’t miss this incredible opportunity while in port in Puerto Madryn, perfect for experienced divers! 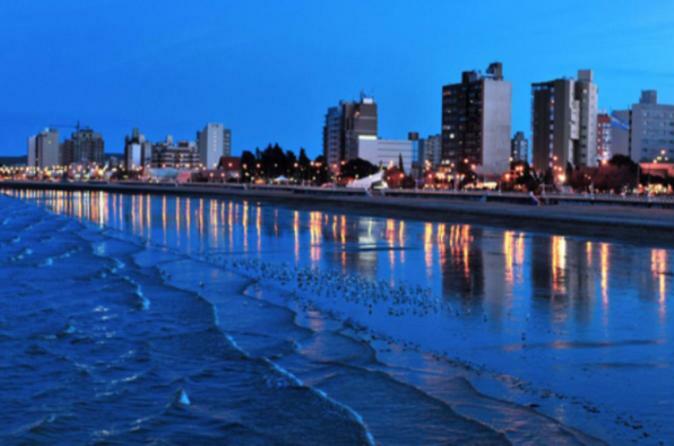 Enjoy a fascinating shore excursion at the coastal city of Puerto Madryn. This exclusive maritime city tour through the Golfo Nuevo allows the passenger to enjoy all the splendor of the city and the surrounding natural areas. 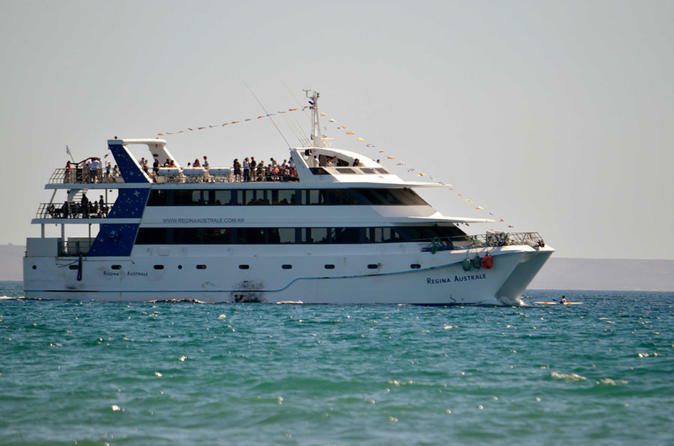 The ship has a capacity for 375 passengers and it has 3 decks with a cafeteria and bar, tables with comfortable chairs, bathrooms and outside, a terrace with 50 chairs.